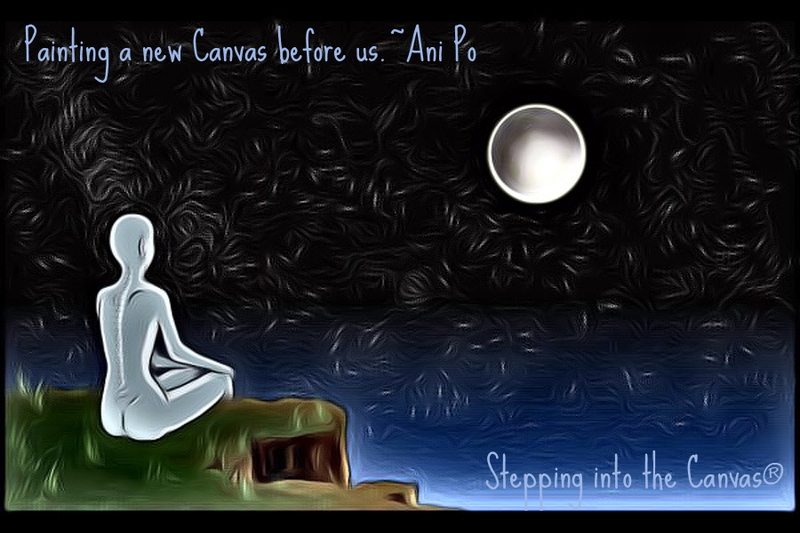 Deep within the Canvas of Life lay dormant a thousand story-lines. Stories of who we are, who we were and ultimately speaks as to where we are heading. These stories bridge gaps between one and another. 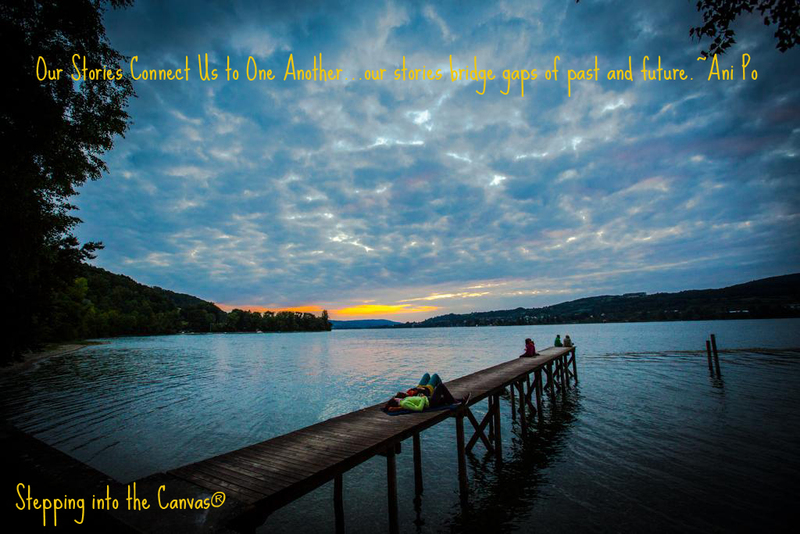 In sharing we connect on a deeper level, allowing a bond of sorts to take place. Often a healing voice is heard within stories as another connects with a given situation. On a deeper level there is a greater connection of ‘all there is’…where words are no longer spoken. No need for revisiting story-lines as the story is all around. For now we focus on sharing the stories. A friend of mine was having a difficult day with recent health. Battling to find a healthy disposition once again. With eyes of despair he looked to me for light of hope. Remaining in my own space, without telling him what to do or feel, I shared a story. His own story of getting dirty and having to wipe dirt from his sandals on nearly a daily basis, reminded me of difficult time of my own. Arriving at the scene, my brother filled me in to what was happening and what is needed. We went to work. We began cutting into the foundation of the house, with hopes of gaining access of clogged area. With a gas-powered cement cutter my brother began cutting into the foundation. Cutting and removing broken pieces of the foundation we gained access to the pipe. With very specific measurements, my brother was able to find where the potential clog may be…we needed to cut into the pipe. Septic was already filling the basement and the clog needed to be cleared…he began cutting into the pipe. Seconds into the process, muddy water began splattering me from head to toe. Now with mud covering my whole body my brother stopped to apologize, “Sorry dude.” No worries…let’s just get to the source of the problem. We continue to work at the situation. Pipe was cleared and we were given access to the clogged area. The clog was removed and we were able to put the pieces back together. This story was exactly what he needed as he relived a similar situation with his own brother. Covered head to toe with dirt…he knew the dirt was easily washed away. In telling this story to friend, I not only connected with him…but I reconnected with my brother and in a way connected with his brother. I give thanks for my brother, the situation (as dirty as it was), my friend and the deeper connection we shared…it was exactly what was needed. We often feel we need to fix things, wanting to help others correct their own situations. But it is a greater gift to allow their own self-realization to step forward…healing on a deeper and longer lasting level.